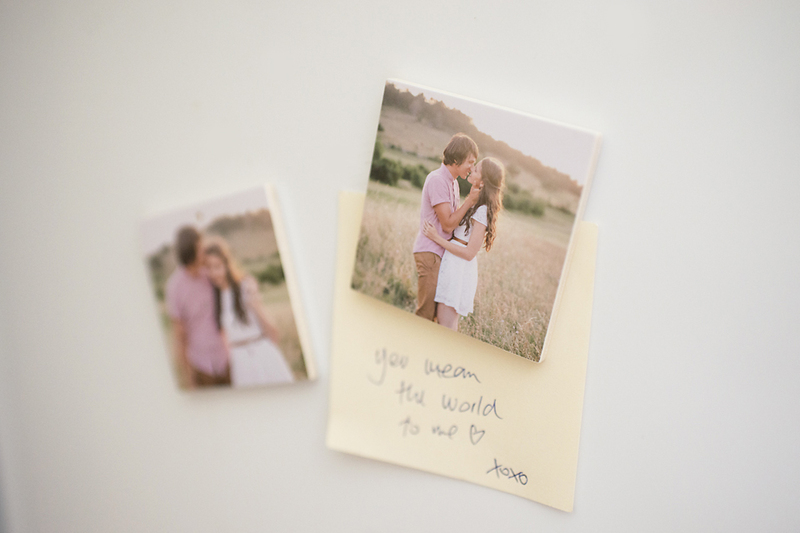 Our ornaments and magnets are the most popular Thank You gifts for Christmas and for other opportunities where you can express your gratitude with a lovely little gift. They are made out of 4 mm thick and 7 cm wide poplar plywood. 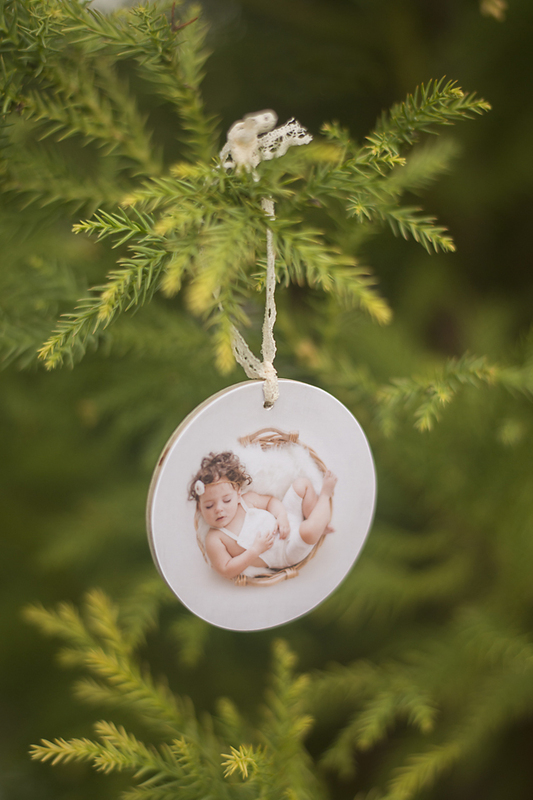 Ornaments are available as one-sided or two-sided. They come with a gold string. Magnets have a tiny magnets on his back. Both come in circle or square shape.